Circle C Trailer Company was established in October 2014. We take great pride in providing our customers with a full range of trailer sales, service and parts! We also can help customize your order! 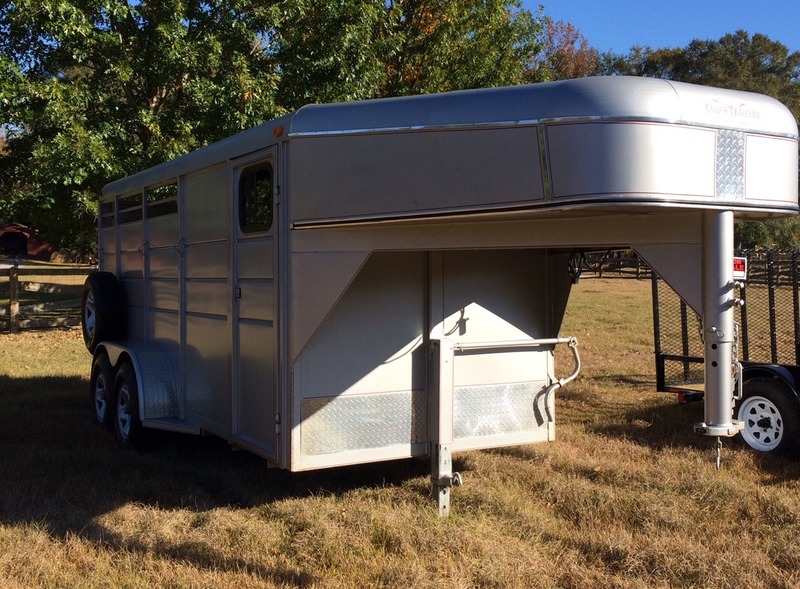 Circle C Trailer Co. has what you are looking for! If it is not in stock, we can order what you want and need! We also can help customize your order! 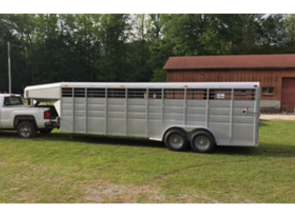 We offer a full service trailer repair shop to help with all of your trailer needs. From the most simple trailer repairs to the most complex trailer repair, we are here to help!